Good morning 🌞 my Steemit family and Cabalens and Doodletrendistas. 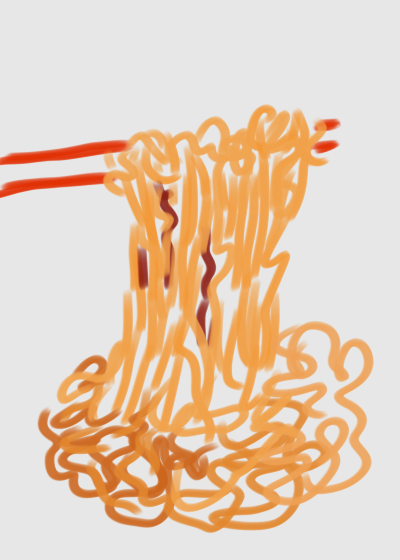 Here is a long life noodles as my entry for the doodle trends drawing contest of @steempampanga. This is served on Chinese New year in hope of attaining long life. Well who does not? Cheers to all and here's for a prosperous New year and a wish for longevity. Steem on.